It is clearly visible that universities fees continue o rise in almost every part of the world. Due to this some even unable to get the education because of rising universities fees. But still, there are countries that give importance to education and can offer you a free college education. Now anyone can study for free abroad. Today we list out some European countries that provide the free college education. The country lies to the Northern Europe and borders the Gulf of Finland, Russia, and Latvia. It also borders the Lake Peipus to the East. 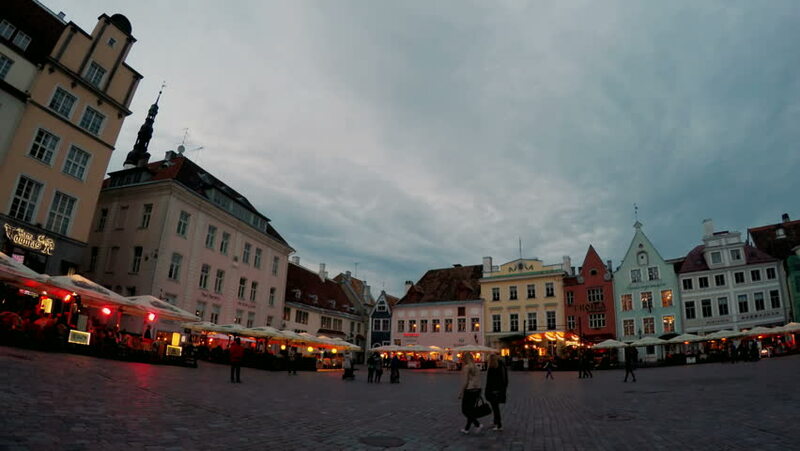 Studying in the Republic of Estonia may attract tuition fees or you may get it completely free with their tuition-free programs and the fee waiver arrangements. Students from both the European Union and outside are welcome for the free university degree programs in Estonia. Denmark is a country located at the North of Europe together with the islands of Greenland and Faroe Islands. The Higher Education program in the Kingdom of Denmark offers free college degrees to the residents of the EU/EEA and Switzerland. For other students from all over the world, you need to arrange for your tuition fee. However, if you are going for an exchange program in Denmark, you will get your degree at no cost. 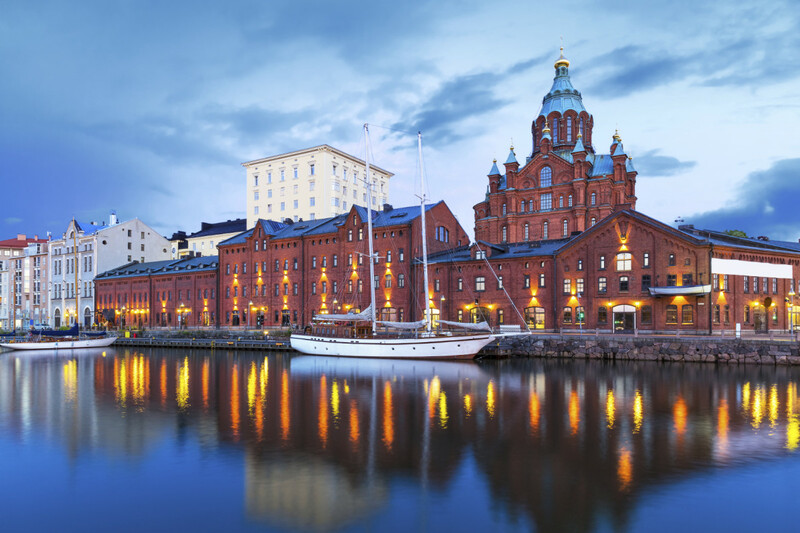 Finland is another country located in the Northern part of Europe that offers free education. For all EU/EEA students joining a college in Finland, you will not pay in the public university to pursue your degree. All the rest of the students from across the globe will pay for tuition fee only;y in the Masters and Bachelors level. If you are undertaking any doctoral degree in a public university in Finland, you will not be required to pay. College fee is also waivered for all the students that are on their degree courses (any level) at a public university if the course is offered in Swedish or Finnish. In Norway, education in all the state universities is free of charge. There is no restriction, on whatever level you are studying. All students from across the globe get access to free education in the Norwegian state universities. 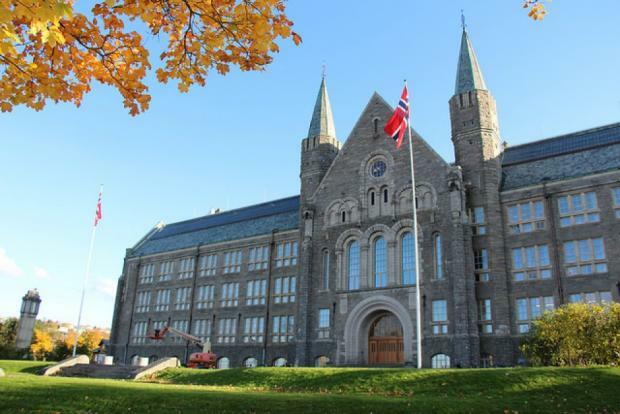 However, students are expected to pay a semester fee of between NOK 300-600 (35-72 USD) each semester. The fee caters for a few things and offers the students access to many benefits. You cannot sit for your final exams if you do not pay the semester fee. We mostly refer to the country like Slovakia. 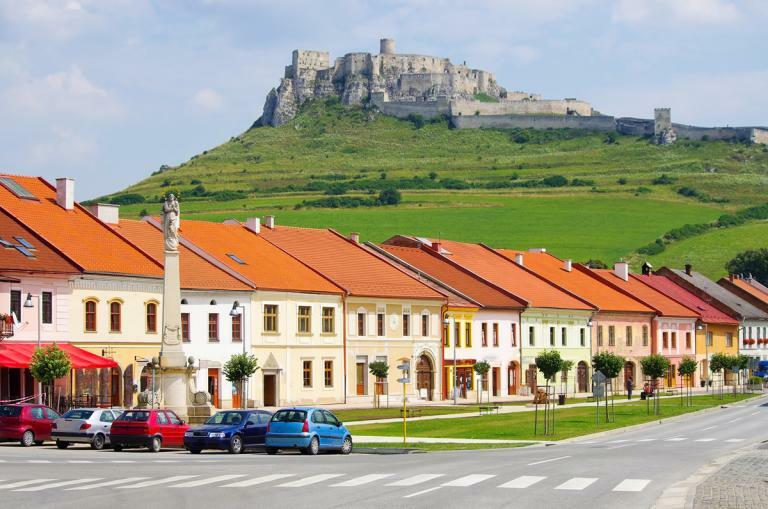 Most universities in the Slovak Republic are state universities that offer free college degree education programs. Regardless of where you come from, studying at any Slovakian university should not be a problem. However, there is a limitation to the international students for the duration. If you study for a longer duration than the course normally takes, you will be obliged to pay 1400 EUR per year. The universities in Slovenia accept students from all regions of the world. To get your degree from the Slovenian universities, you might pay or not, depending on where you come from. All the Slovenia citizens and the citizens of the European Union member states do not pay a dime for the degree. All other students need to pay the fee in full unless you get a scholarship. students from Serbia, Macedonia, Kosovo, Montenegro, Bosnia, and Herzegovina do not pay if they are in the first or second year in a private institution. 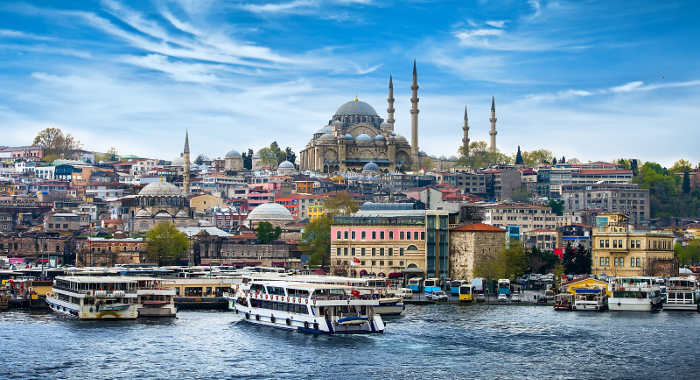 Turkey is another country that offers free and low fee college degree. It all depends on the program you are undertaking, the university, and the student origin. For foreign students, all state universities offer free education if you can prove your capability. You will be required to pass their university exams and have an excellent GPA score. Apart from that, the college fee ranges between $500 and $2,000 per year. Hit Hong Kong When Opting Best Budget Travel Destinations!